Hi everyone! Happy Bank Holiday Monday! 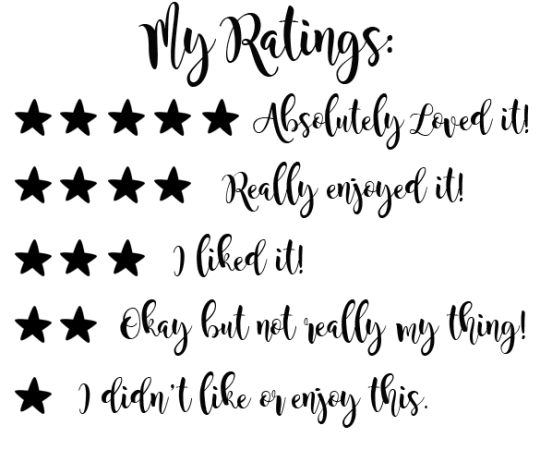 I’m back today with a very timely book tag made by my lovely friend Cora @ Tea Party Princess – don’t forget to check out her blog! Have A Lie In ~ Which book could you lounge in bed with all morning? 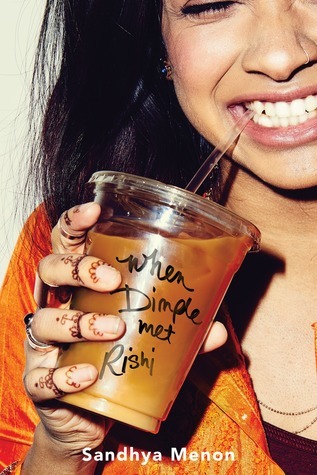 When Dimple Met Rishi by Sandhya Menon is such a feel good read and I could definitely cosy up with this one! It’s Sunny Outside! ~ A book that makes you feel optimistic. 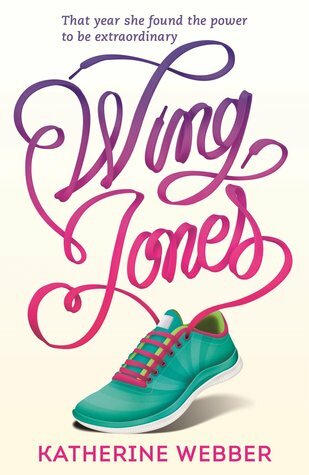 Wing Jones by Katherine Webber is so wonderful for this. Wing is a very inspiring character. Spend Some Time Outdoors ~ A book that reminds you of nature. 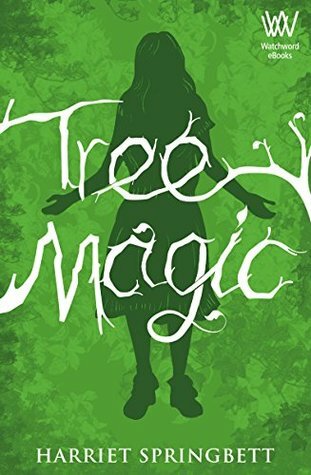 Tree Magic by Harriet Springbett, I mean, it’s all in the title but this book is so magical and completely underrated! Make Some Punch ~ A book that you find difficult to classify into one genre. 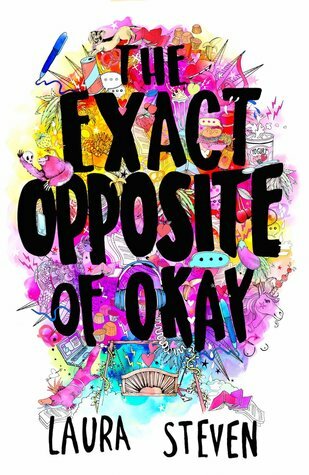 I’ve picked The Exact Opposite of Okay by Laura Steven because this book just ticks so many boxes. 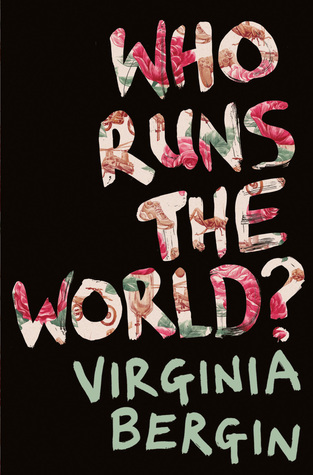 It is YA, contemporary, feminist but in general it’s just a book that EVERYONE should read! Pass Some Food Around ~ A book that you want to share with everyone. 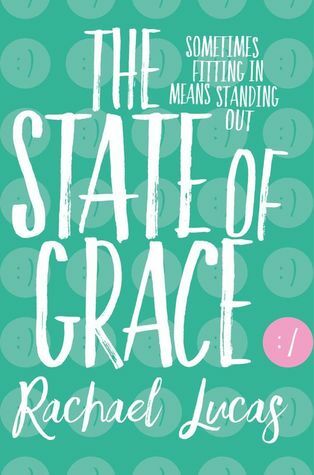 I read and adored The State of Grace by Rachael Lucas last year and I think it’s so underrated. 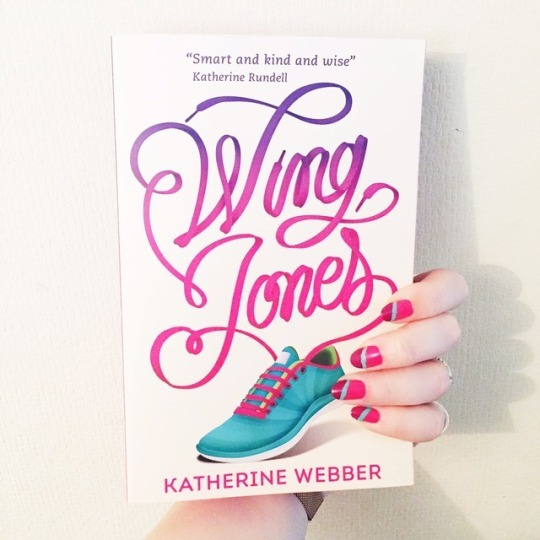 I LOVED this book, Grace is such a brilliant character and it has #OwnVoices autism rep too. Light the BBQ ~ A book that took a while to get going. 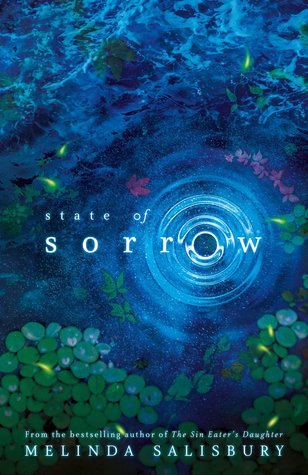 I loved State of Sorrow by Melinda Salisbury, it’s definitely a slow build up as the new world is introduced but worth it! Failed BBQ ~ A book that ultimately disappointed you. I can’t even explain how disappointing this book was. It’s raining, of course! ~ A book to cuddle up with when it’s raining outside. 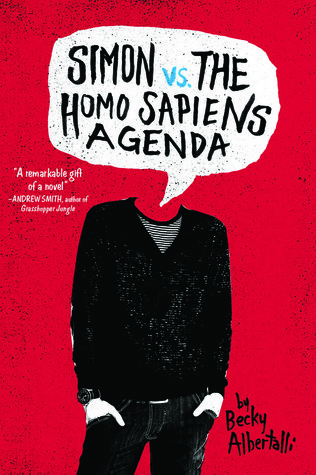 Ah, Simon Vs. the Homo Sapiens Agenda by Becky Albertalli is such a fuzzy, heart warming book. Definitely one to cosy up with on a rainy day! Let’s Just Eat Chocolate ~ A book that’s super sweet. 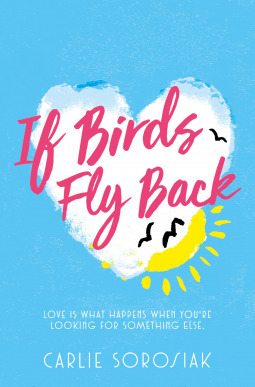 If Birds Fly Back by Carlie Sorosiak. This book is so sweet and I loved the dual narrative too. 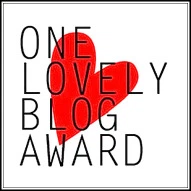 I’m not tagging anyone in particular but if you fancy it then please do tag yourself and link back so I can check out your post! 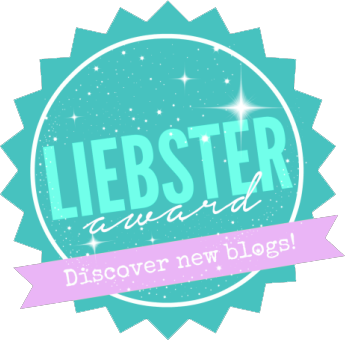 ← Six for Sunday | 2018 Books I’m Excited For! Simon is just full of all of the warm fuzzies. Ah they are both such cutesy books! Ah lush! I can’t wait to see the film!